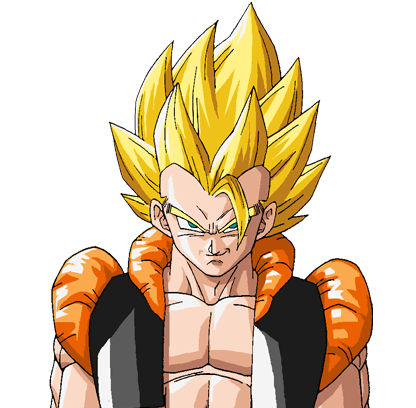 Gogeta ssj1. 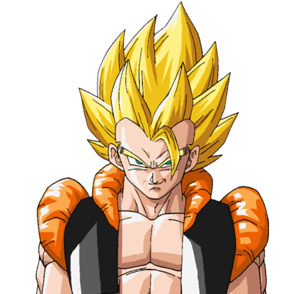 Gogeta fusion of गोकु and vegeta. Wallpaper and background images in the ड्रेगन बॉल ज़ी club tagged: photo goku vegeta gogeta.